“‘A Place without Parents’: Queer and Maternal Desire in the Films of Christian Petzold,” Senses of Cinema 84 (September 2017). 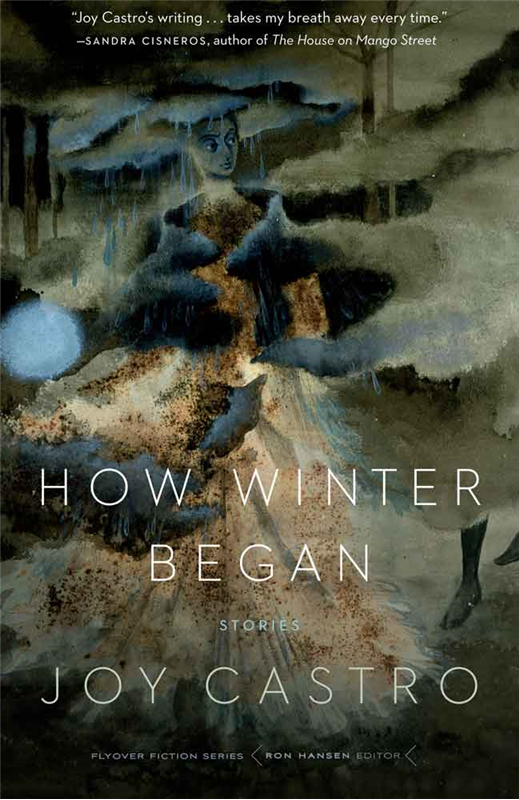 How Winter Began: Stories. University of Nebraska Press, 2015. 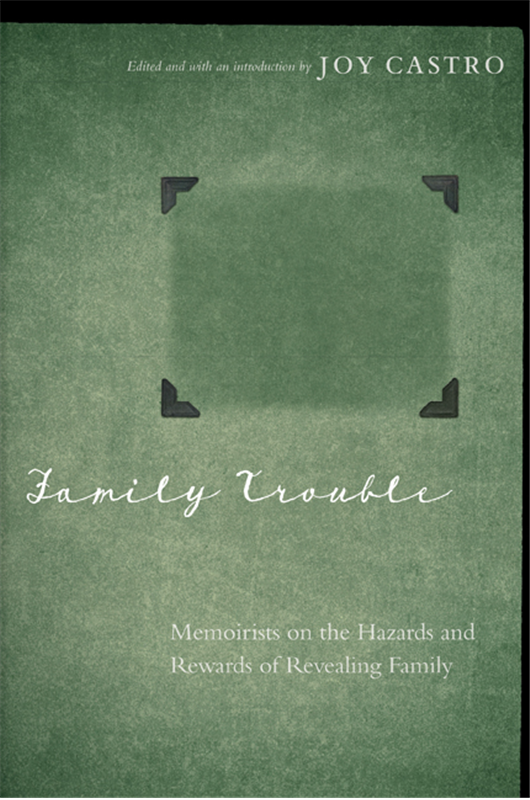 Editor, Family Trouble: Memoirists on the Hazards and Rewards of Revealing Family. University of Nebraska Press, 2013. Nearer Home. St. Martin's Press, 2013. 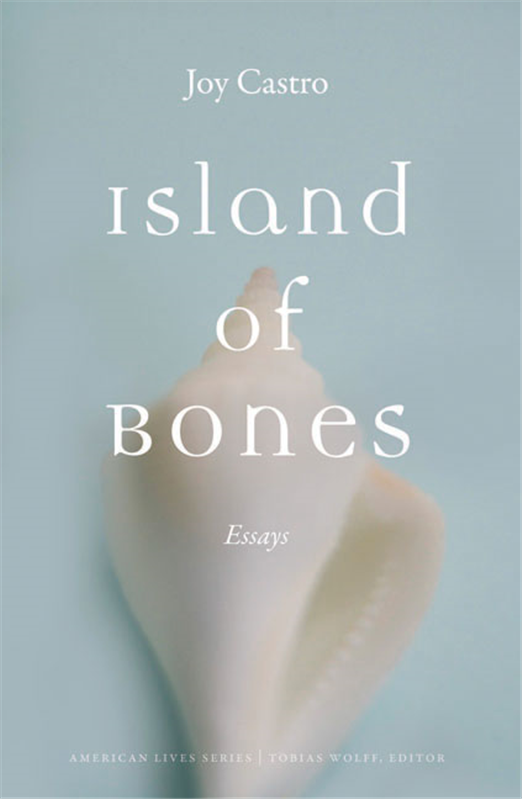 Island of Bones: Essays. University of Nebraska Press, 2012. 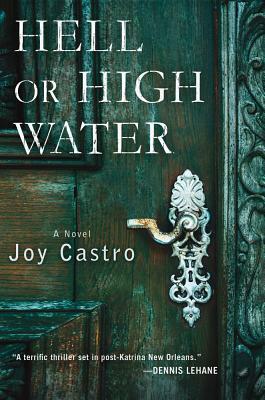 Hell or High Water: A Novel. St. Martin's Press, 2012. “How We Are Made.” White Ink: Poems on Mothers and Motherhood. Ed. Rishma Dunlop. Toronto: Demeter Press, 2007. “A Favor I Did.” Avery: An Anthology of New Fiction. Eds. Stephanie Fiorelli, Adam Koehler, and Andrew Palmer. Madison: Avery House Press, 2007. 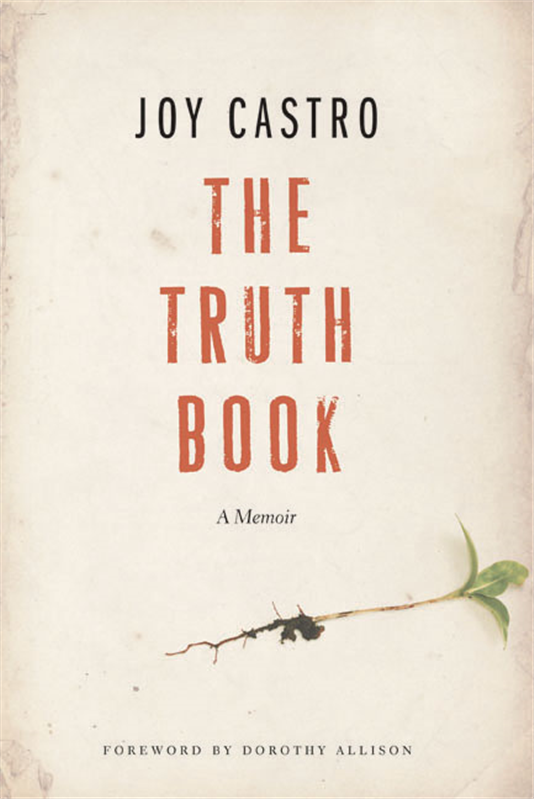 The Truth Book: A Memoir. New York: Arcade Press, 2005. “‘My Little Illegality’: Abortion, Resistance, and Women Writers on the Left.” The Novel and the American Left. Ed. Janet Galligani Casey. Iowa City: U of Iowa, 2004. “Farm Use.” The Female Experience of Growing Up Working-Class. Ed. Michelle Tea. Seattle: Seal Press, 2004. 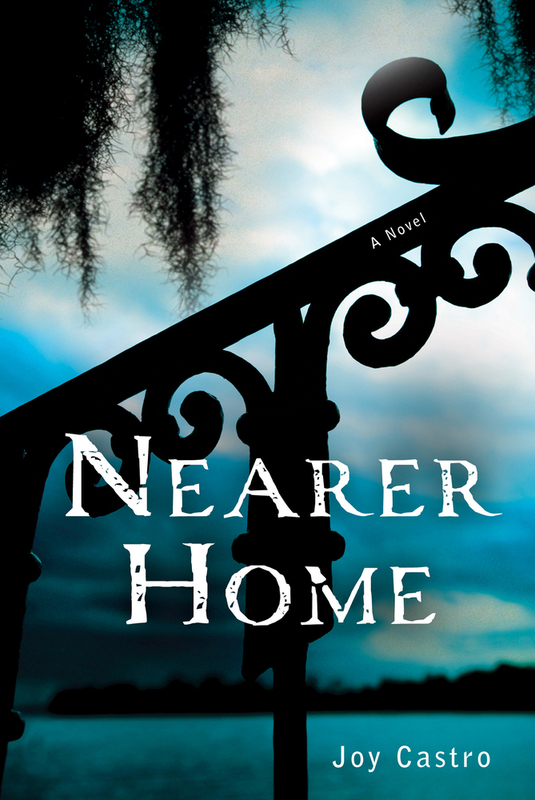 “Edging.” Breeder: Real-Life Stories from the New Generation of Mothers. Eds. Ariel Gore and Bee Lavender. Seattle: Seal Press, 2001. Stories and essays in Mid-American Review, North American Review, Cream City Review, Chelsea, Quarterly West, The New York Times Magazine, and others. Scholarly work on Naomi Shihab Nye, Sandra Cisneros, Jean Rhys, Tess Gallagher, Josephine Herbst, Meridel Le Sueur, and Margery Latimer.